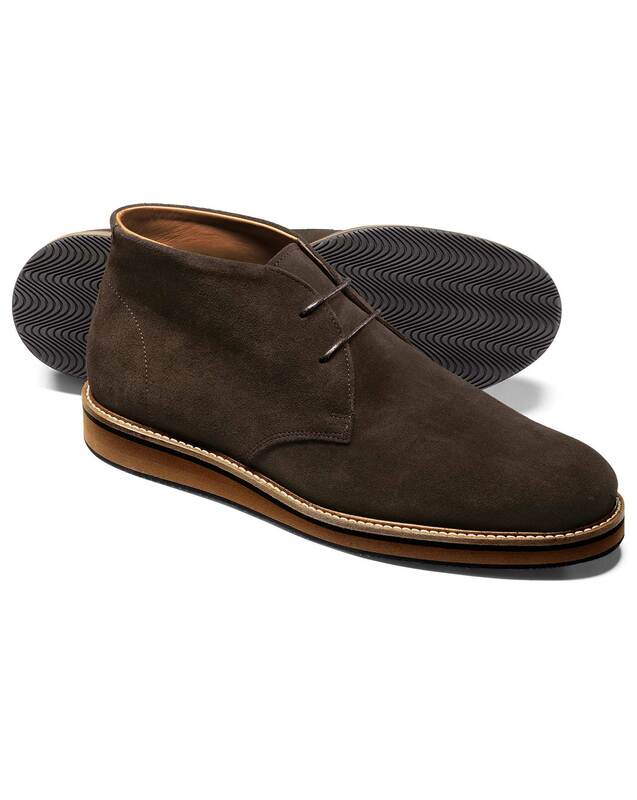 "The hearty chukka boot has been around for over half a century, and these ones are built to ensure the tradition will last a good while further." "Don't let their lightweight good looks fool you; these boots are made from premium quality suede that will last a good long while." This was a hit with my boyfriend. I'm so pleased with the quality, colour and styling of these boots, especially since it was so difficult to find anything similar in US shops. Thanks to trusty CT's UK quality and styling - this one is a winner. I liked the shoes but the fit wasn't what I needed.